Mohammed Alomda is a Sudanese Director and Producer who made a number of short films since 2009, that helped establish the new cinema movement in Sudan. His film "The Last Game" which was shot during "Harrer Harrer" workshop was screened in Doha Tribeca Film Festival. 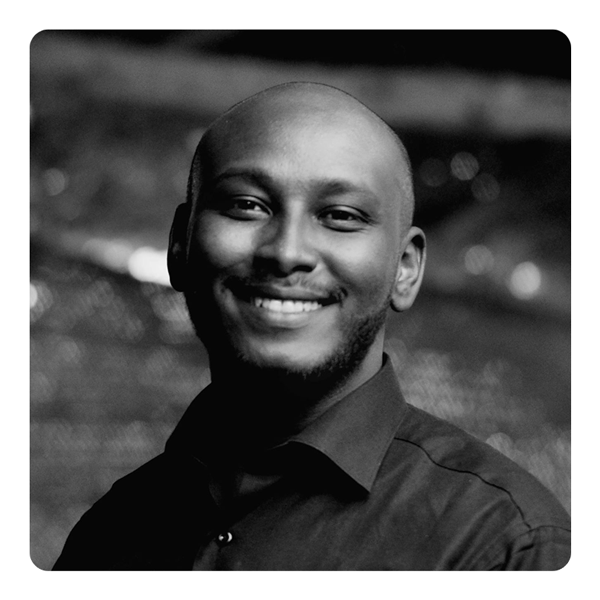 He collaborated with many Sudanese filmmakers as a producer, art director and assistant director. Those include the feature film "You Will Die At Twenty" (2018) by Amjad Abualaa and “Nyerkuk” by Mohamed Kordofani which won the NAAS award at Carthage Film Festival in 2016. Omda is also a film programmer at Sudan Film Factory. He is now working on his first feature film "Here" which was selected in Beirut Film Station in 2014, and he has also participated in Talent Beirut in 2016 and Talents Durban 2017. Workshop Overview: The workshop will discuss the methods to write a film card and a cinematic treatment, as well as how to prepare and write the visual style and director's statement; and how to budget and prepare the funding plan for a film.